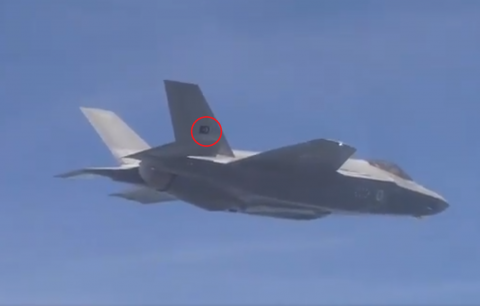 Թուրքիայի համար նախատեսված առաջին F-35-ը. մայիս 2018 թ. This entry was posted in Լուրեր and tagged F-35, ԱՄՆ, զենքի համաշխարհային առևտուր, Թուրքիա, Ռուսաստան., Ս-400, Ֆ-35. Bookmark the permalink.